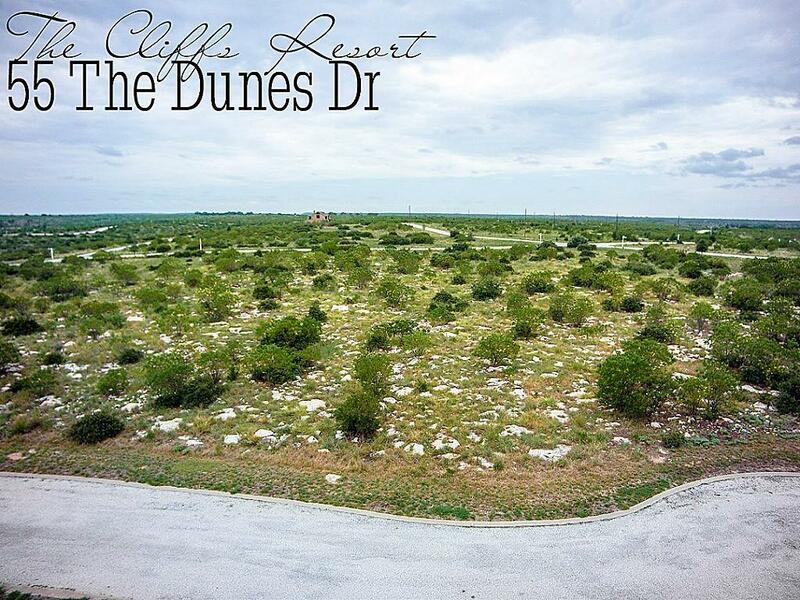 CUL DE SAC lot at The Cliffs Resort at Possum Kingdom Lake ~ an amenity rich lake sided golfing community ! Easy-build home site -reasonable 1800 SF min / 75% masonry. 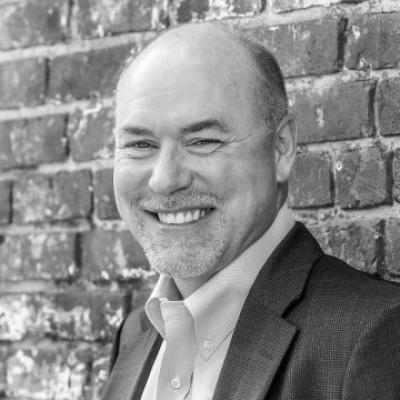 No time lmt to build, so you can enjoy resort amenities in the meanwhile. Stay a weekend @ The Inn, enjoy some golf (36 FREE rnds/yr as a property owner), soak up the sun on the lake or in one of 2 pools, relax on the patio or indoors at Chaparelle Grille, or bring your RV to one of The Cliffs RV spots and spend even more time !